Stand in the centre of Wimbledon and it looks like an ordinary high street with places to mooch and munch. But dig a little deeper and you'll find that this town is more than somewhere to do your routine shopping; there are plenty of places of interest to visit as well. Having lived in Wimbledon all my life, it is only just in the last few years that I have discovered some of the gems on offer. Wimbledon Common is a huge area, made all the larger by the fact that is connects to Putney Heath on one side, and Richmond Park on the other. 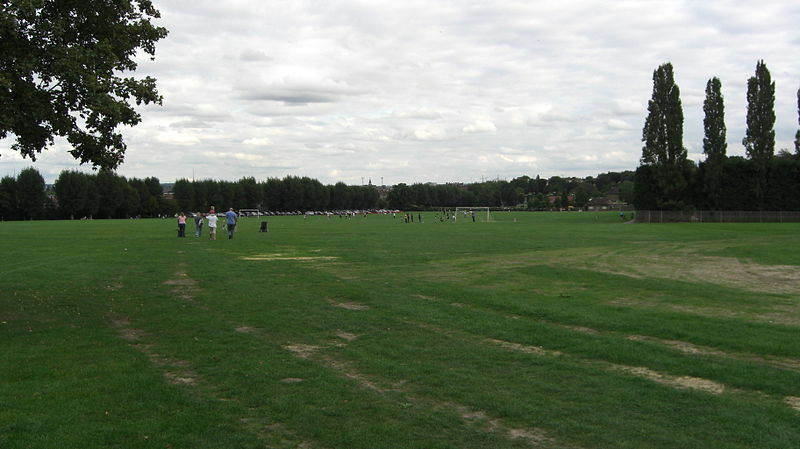 The common is divided into sections of acidic heathland and well maintained grassland. This makes for an excellent day out, in which you can take a woodland walk, followed by a picnic. There are nine ponds in total, and a variety of wildlife to lookout for. The former home of the Duke of Cannizaro, Cannizaro House is now a four-star hotel. If you are visiting the area, and looking for a place to stay, then you won't be disappointed with Cannizaro. But you don't have to be sleeping over to enjoy the facilities. It has a beautiful garden that is free to anyone who wants to visit, and they do outstanding afternoon teas. Wimbledon Windmill is a hollow post mill, the rarest type in England. Built in 1817, it only operated until 1864, after which it turned into residential property. Today the windmill has been converted into a museum, where you can learn about all the different types of mills, their functions, and the labourers who worked in them. 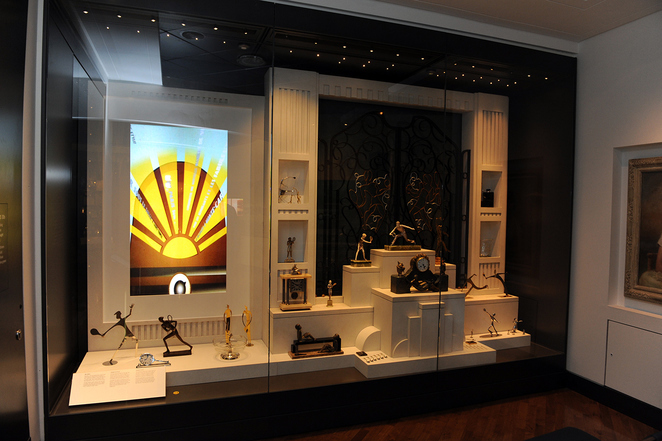 The museum displays tools, models, and lets you have a good at grind your own flour. The Wimbledon Society Museum was established in order to of preserve the town's heritage. It tells the history of Wimbledon through a collection of artefacts donated by Richard Evans in 1916. Discover what the landscape was like thousands of years ago, find out about the town's role during wartime, and read about its schools, transport, and entertainment facilities. There is also a gallery of artwork that is open once a month. People generally aren't as familiar with Wimbledon Park as they are with Wimbledon Common, which is surprising since it is right next to The All England Lawn Tennis and Croquet Club, where the Wimbledon tennis tournament takes place. The park was landscaped in the eighteenth century by Capability Brown, and became public property in 1914. Today it is a great place to take the kids, as it has crazy golf, two adventure playgrounds, and a sprinkler park during the summer. Other facilities include a water sports centre, beach volleyball, a bowling green, tennis court, athletics track, and Wimbledon Park Golf Club. Tennis fans should have the Wimbledon Lawn Tennis Museum high up on their list of places to visit. Here you will find out how the tennis transformed from a garden party past time to a multi-million dollar professional sport through films, audio guides, and interactive displays. You will be able to see the glittery trophies, memorabilia, and visit the changing rooms. You can also book a tour to see the grounds. Wimbledon Village Stables have offered horse riding for over a hundred years. 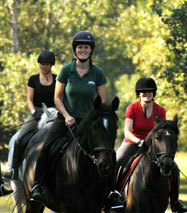 They teach all levels, with classes such as 'Learn to Ride a Horse in a Day', to professional dressage and jumping. Riding takes place on Wimbledon Common and Richmond Park. You do not have to be a member to go horse riding, but those who are get significant discounts. They also have regular events such as grooming workshops and competitions. 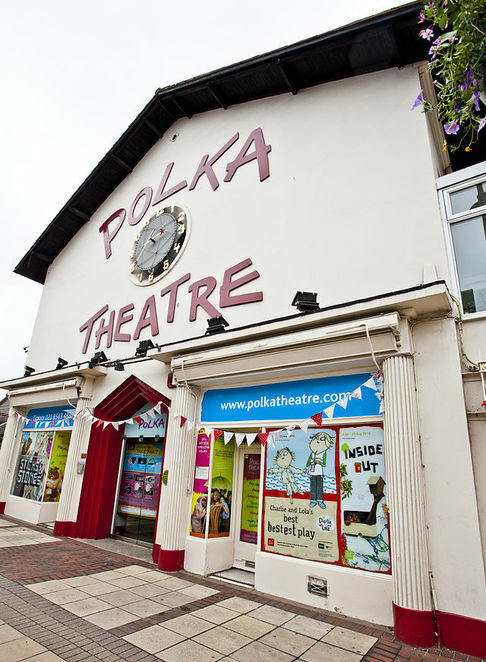 The Polka Theatre is one of the few theatres in the UK that is exclusively dedicated to children's productions. They provide holiday workshops such as acting and crafts, and lots of exciting shows for 9 months - 14 year olds. Show running at the moment include Moominsummer Madness and Skitterbang Island. Buddhapadipa is a Buddhist temple designed by Mr Praves Limparangsiusing Thai architecture. The foundation stone was aid by the then Prime Minister of Thailand, General Kriangsakdi Jamananda in 1979, and it had four gabled roofs called Caturamuk. 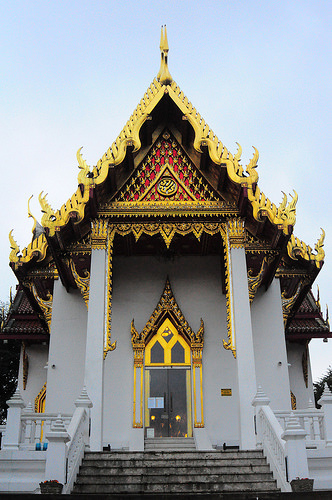 Inside is a shrine with a golden Buddha statue and elaborate murals. The temple holds regular meditation classes, and you can book group visits.